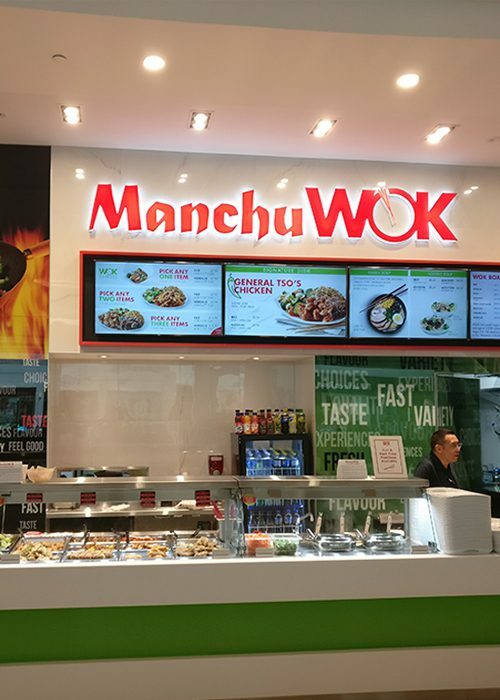 ManchuWOK is proud to announce the Grand Opening of its newest location at Upper Canada Mall located in Newmarket, Ontario. The grand opening has been filled with excited customers as they line up to pick from an array of Chinese recipes. Come visit us today in the food court at 17600 Yonge Street, Newmarket, ON.